Free-range? Organic? Locally sourced? Vegan? Never has there been so much attention on the politics of what we put on our plate. 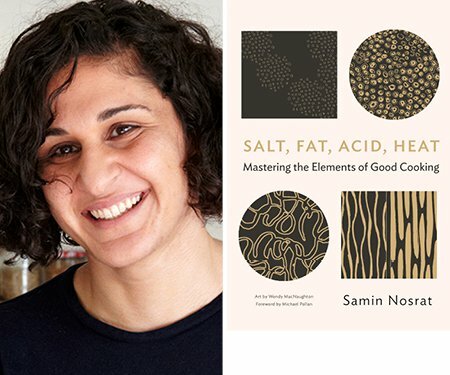 Award-winning Californian chef Samin Nosrat famously taught ethical food author Michael Pollan how to cook. 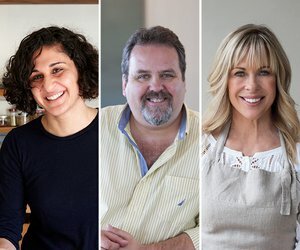 Annabel Langbein, New Zealand’s best known free-range cook, built a culinary media empire on the back of her hunter-gatherer skills and kitchen nous. 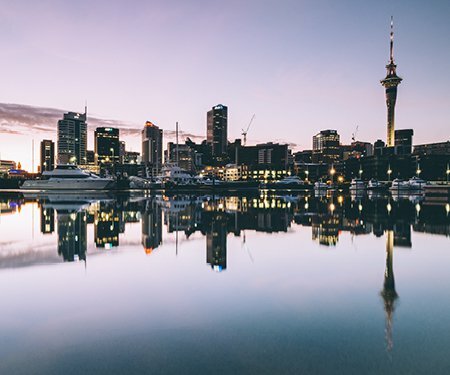 Martin Bosley is one of New Zealand’s finest chefs and has been bestowed with every major food award in the country during his three-decades career. Together they talk about good cooking and making better food decisions in the kitchen, with author, activist and foodie Marianne Elliott.